Becoming an ambassador for the Super Bowl and get some free tickets for the Pro Bowl. Now that's a sweet deal. Hawaii is out and Miami is in. So, how do you get your ticket to the Pro Bowl 2010? By volunteering, of course. Witness the top players in the league battle it out in The Pro Bowl on January 31, 2010 at Landshark Stadium. 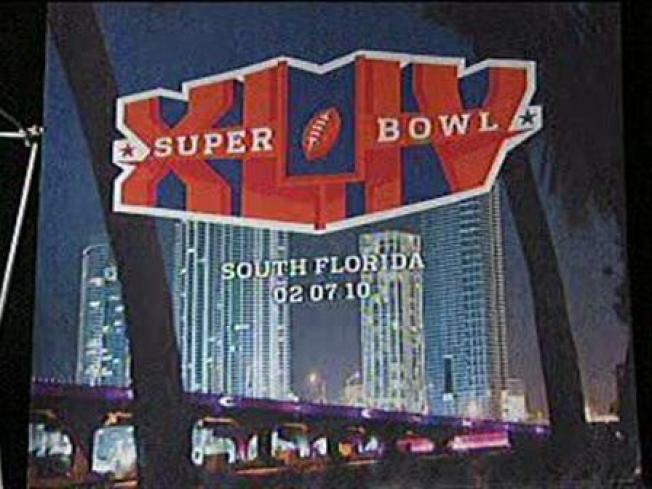 And, if you want to be a part of history, just sign up to become an “ambassador” for Pro Bowl 2010 and Super Bowl XLIV. This is the first time in ages that the Super Bowl and Pro Bowl will be held in the same city and Miami will be the back drop. Super Bowl XLIV will be held the week after the NFL's version of an all-star game. The Super Bowl Host Committee says the time commitment is minimal and there are great networking opportunities, so how bad could it be (unless you’re cleaning toilets at Landshark Stadium). If you are 18-years-old, you have your own transportation and you will consent to a background check, this may be right up your alley. Other volunteer guidelines are pretty straightforward. All registered ambassadors will be eligible to win a Host Committee prize pack including two tickets to the Pro Bowl. Shifts are filling up fast, so sign up here now or call the ambassador hotline at 305-614-7564.